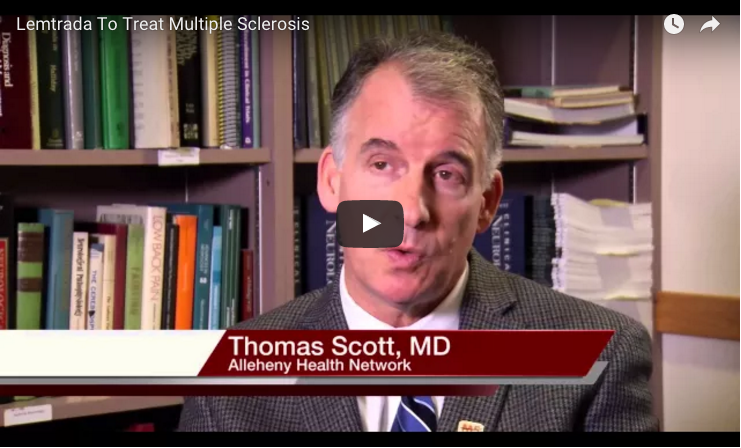 What Role Does Epstein Barr-Virus Play In MS? 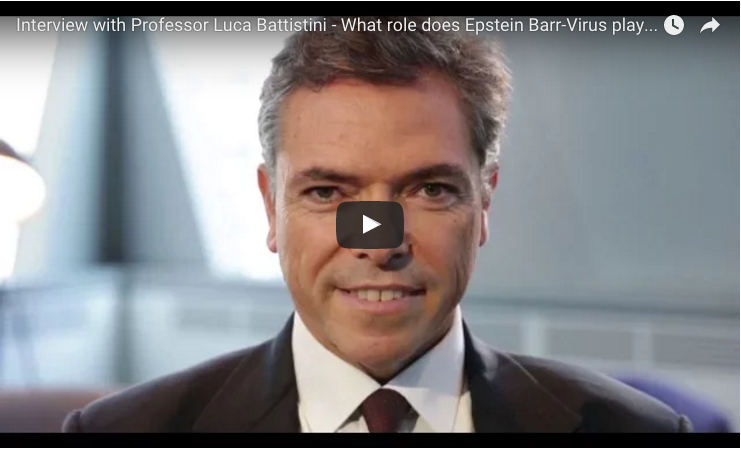 What Role Does Epstein-Barr Virus Play in MS? Tagged Epstein-Barr virus, MS Research Australia, multiple sclerosis, Multiple Sclerosis (MS). 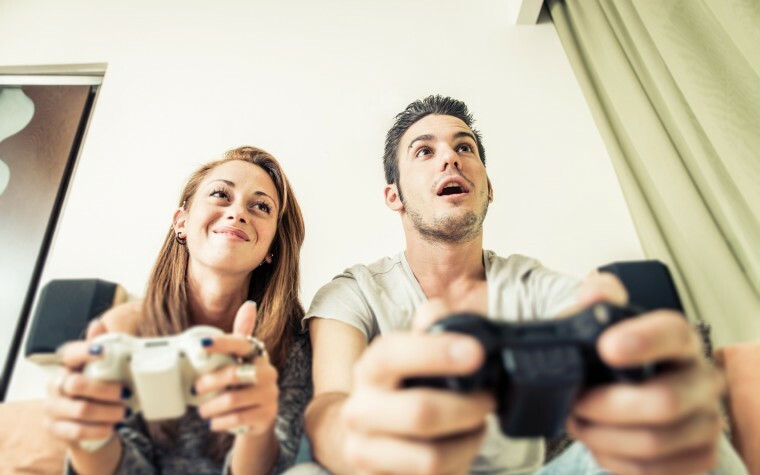 Previous: Can Playing Video Games Reduce MS-induced ‘Brain Fog’?